Travel Agent Specializing in Disney Vacations London, Ontario, Canada - Travel Agents Specializing in Disney Vacations Canada. Authorized Disney Vacation Planners ClickTheMouse.ca, A Magical Vacation Is A Click Away! Ryan and Lauren met in high school and have been dragging each other on vacations ever since. Just when one decides to be responsible the other finds an irresistible destination. Ryan travelled to Disney many times as a child and took Lauren on her first Disney trip when she was 18. Since then they've visited Disneyland and taken their small children to Disney World multiple times. Lauren made Ryan tour Europe for 6 months and insists on getting some sun each winter. Together they are the London Ontario Click The Mouse team. They enjoy planning trips for their clients, booking fast passes and securing those hard to get dining reservations. As the parents of two young children Ryan and Lauren believe that travel memories can be some of the best memories that you can make. Some favourite travel memories (so far) are experiencing the Wishes fireworks show with both of children when they were each 2 years old. Favourite Time to Visit – September after labour day, November before US Thanksgiving, January after kids are back in school. Favourite Nighttime show – It was Wishes (single tear) now it is Fantasmic! ​Ryan is also proud to be a SNG Certified Accessible Travel Advocate and an accredited Development Service Worker with over 20 years of experience supporting people with various abilities. His experience and knowledge will help to meet your expectations for all your special needs/accessible requests. "Ryan is an extremely dedicated travel agent. It was our pleasure to work with him. Ryan was recommended to me by a co-worker. He originally helped me book a vacation to Cozumel, Mexico with my family of four in December. We had a wonderful vacation then and decided to use his services again in February to travel with another couple to Isla Mujeres. Ryan took the time to ask us questions about what we were looking for on our vacation. i.e. chill out at a resort, excursions, all-inclusive or not etc. We had many questions throughout, starting with what hotel to book in our price point, what was included, special requests etc. Ryan was very prompt in getting back to us and used his resources with other agents to get us information. "This is the most amazing travel company I have ever had the pleasure of dealing with. Ryan recently helped us plan our trip to Disney. His passion for the place made working with him an awesome experience. Ryan was all about the little details...going the extra mile to make our trip special. He also went out of his way to make sure all of our questions and needs were met...even helping us out when we were on the road and needed to let our hotel know we would be late getting in. I can`t wait to book our next vacation with Ryan" – Melissa B. "Ryan was very helpful in planning my trip from start to finish. He was very helpful with suggestions for travelling with young children. When I had a question while on the trip he responded ASAP to my emails. I highly recommend Ryan for your next trip planning!" - Melinda V.
"Booked a cruise with and couldn't be happier! They paid attention to all of the details, sent friendly reminders when necessary, and basically took the stress out of planning a vacation. Exactly what this busy working mom was looking for!" - Nicole T.
"Can't say enough about how great Ryan was!! Helpful through every step of the process and with great knowledge to guide your choices." 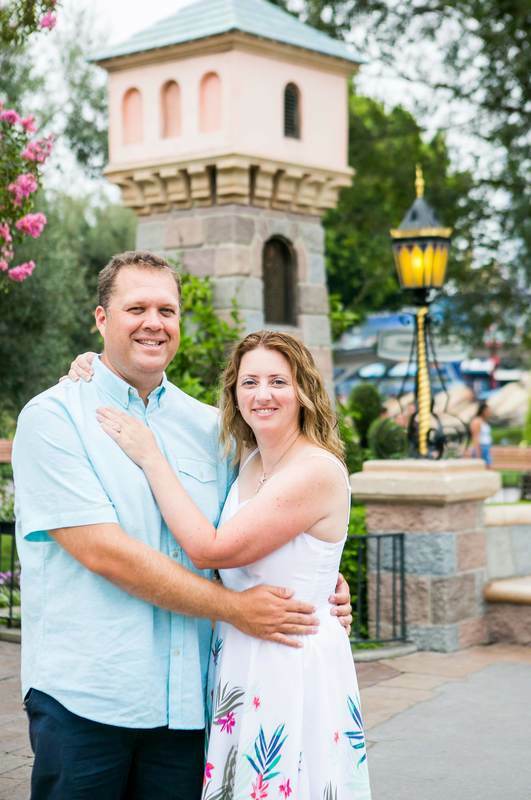 - John W.
"I started planning our big Disney trip a year in advance having heard that the planning process that included choosing a resort, booking dining and fast passes etc. can be very overwhelming. Ryan was awesome at walking me through everything I needed to do and reminding me of the timelines! He even got me 2 different promos that Disney released AFTER we booked our resort and tickets. Ryan is knowledgeable about all aspects of Walt Disney World including what restaurants are fabulous, which ones you absolutely need reservations for, as well as what fastpasses to book! 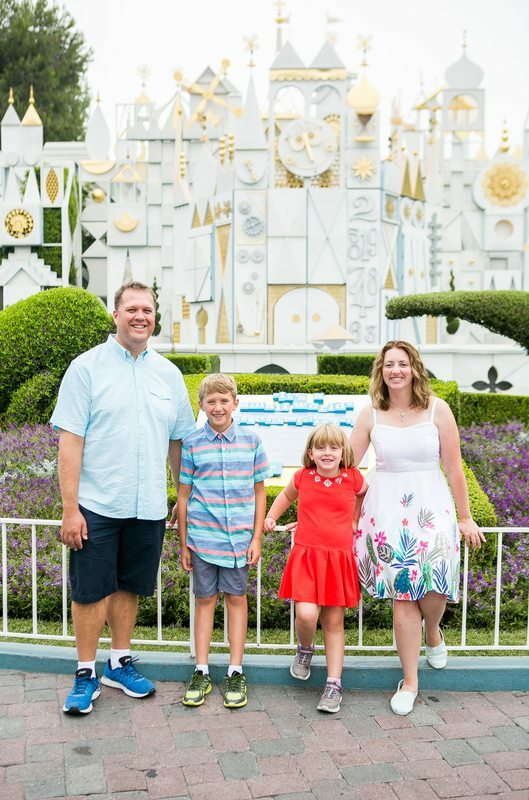 Ryan took my phone calls right away and even answered my call when I was in Disney and had to change plans and needed some friendly advice." - Kristen F.
"My experience with Ryan was amazing! Ryan was available to work with my busy work schedule to plan our last minute golf trip to Las Vegas. Professional and friendly service. Very conscientious to ensure that we got the best deal available. I will be using The Mouse and Duck Travel Co. again and again in the future!" - Tim E.